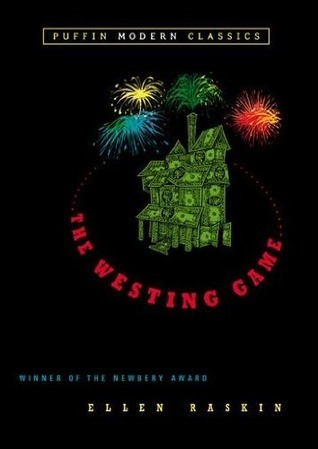 To me the ultimate grade-school read was The Westing Game! Which thinking back on it this was a pretty tough little mystery for us kids. There was a variety of characters and who didn't want to be Turtle Wexler every now and again with her nose stuck where it shouldn't belong? Sometimes I might have music playing but usually I can't concentrate on the music and reading my book. Great pick. I haven't read it yet though!